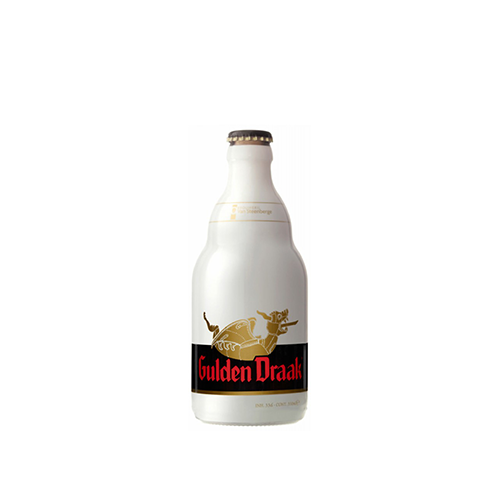 Fermented with champagne yeast, the Belgian Gulden Draak, is the multi – awarded legendary beer with a big number of fans around the world. 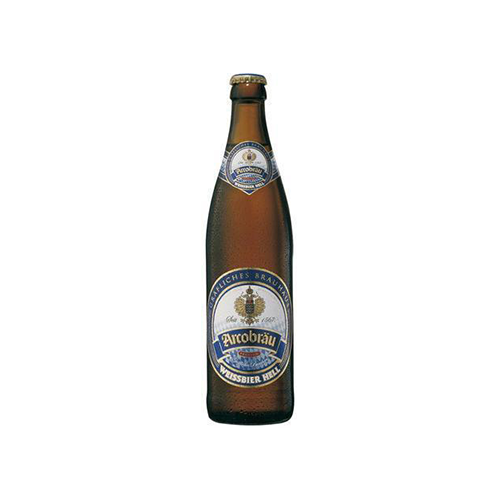 Due to the high alcohol content (10.5%), it can also be characterised as Barley wine, and be consumed as a quality wine. The white film surrounding the bottle is impervious to light therefore offering long life of more than two years and the possibility of re-fermentation in the bottle. 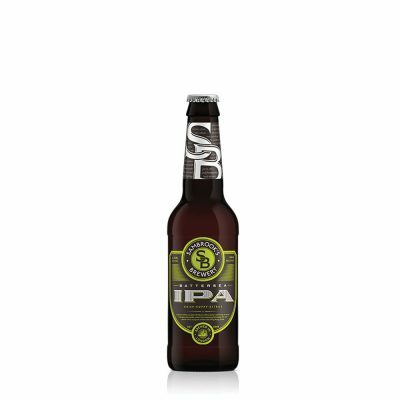 This dark brown Triple Ale is famous for its spicy pepper aroma and sweet fruit and herbs that it contains. The shades of chocolate and freshly roasted coffee beans is one of the reasons this beer is a favourite among beer lovers.